While the cuisine in Andorra is often likened to the Catalan cuisine, with its added bonus of French flavours and unique cooking methods, it does deserve a category in its own right. The exclusively traditional, mountain-style gastronomy famed in the Pyrenees has been enriched in Andorra, with much more variety. Set between two countries well-known for their gastronomic products and reputation, you can expect to find hundreds of cheeses, wines, foie gras, Iberian ham, baby squid, piquant potatoes, octopus Galician style, and much more. The region has cleverly married the best of these local products and traditional recipes with new techniques and experiences. While in the mountains, you can take a meal in a typical rural inn called a borda, and be welcomed warmly by hospitable staff and homely decor or you can try some haute cuisine in one of the many exclusive restaurants offering unique gastronomic experiences. Find your way round the menu with our guide to Andorran cuisine. The status of escargots – called, in Catalan, “cargols” – approaches that of national dish in Andorra. 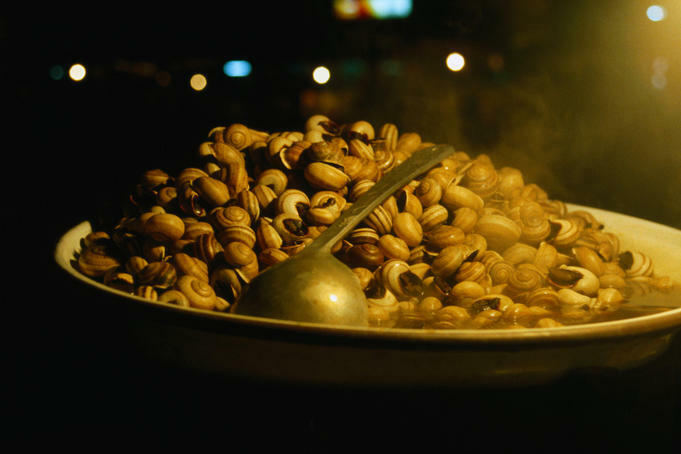 Snails are typically served as an appetiser and charred in wood or coal ovens, sometimes sauced, but usually kept plain. Catalan spinach is particularly delicious in Andorra due to its mountainous location. 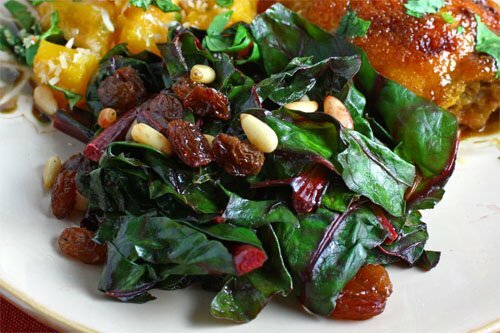 At its simplest, it is sauteed greens with raisins and pine nuts and a little black pepper. One of the most famous and popular dishes in Andorra is Trinxat, which is basically an alpine take on ‘bubble and squeak’. As is the standard in a mountainous climate, the locals learned to make the most of what crops grow best on poor soil and at altitude, so potato frequently features in Andorran dishes. Equally, so does pork, as the mountainous landscape also means that grazing land for cattle is at a minimum. 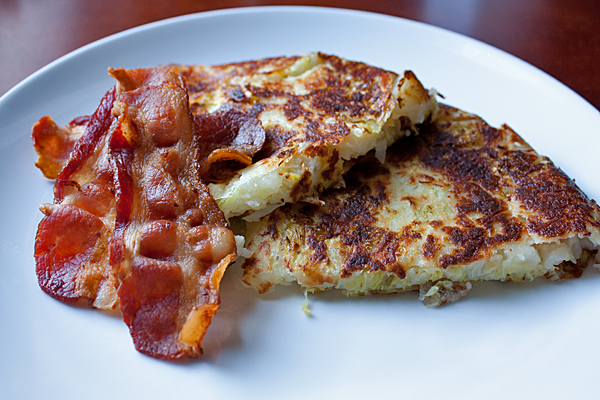 Trinxat, meaning chopped in Catalan, is then a hearty mash of potatoes and cabbage, fried in a skillet-sized cake and garnished with fat back or smoky bacon. The most surprising thing about Andorran food is the emphasis on seafood.Mountains always mean trout, so that’s a given, but the rest of the seafare on the menu seems more attuned to the coast than to the stream. Squid and octopus – “calamar i pop” – are very popular, as are cod (“bacallà”), and anchovies (“seitons”), the Atlantic staples.